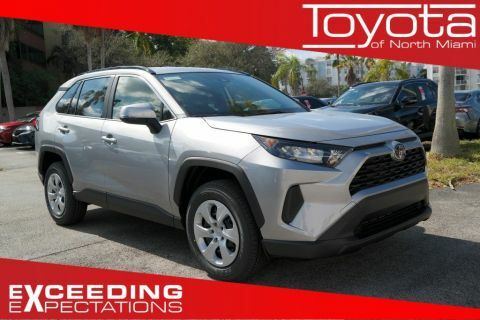 The 2017 Toyota RAV4 has hit the streets of Miami and is already turning heads. 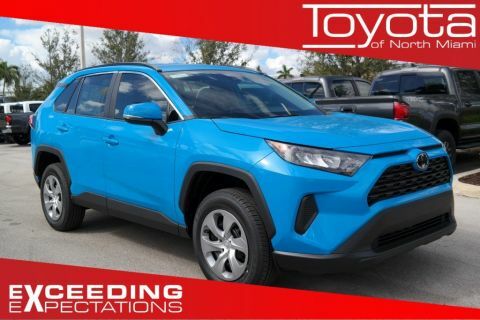 Not only does the new RAV4 look great, it can take control of the roads with its incredible performance features. 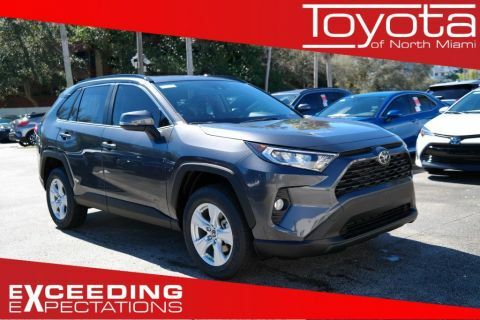 With three different driving modes, power, and efficiency, the Toyota RAV4 takes on all tasks with confidence. 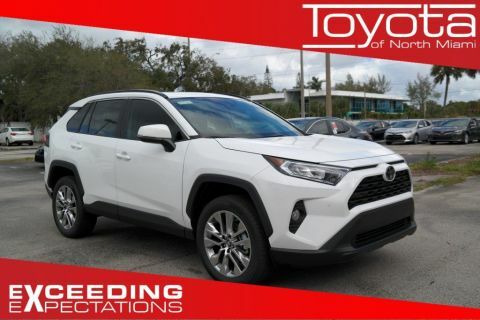 At Toyota of North Miami, we want to help drivers experience the 2017 Toyota RAV4’s incredible performance. 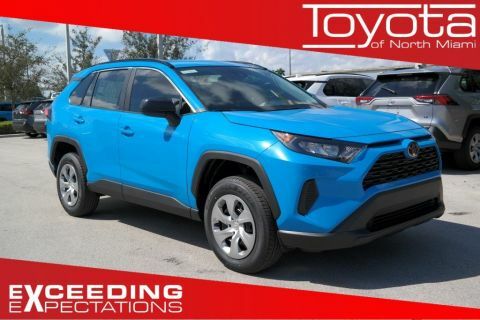 Read on to learn more about the RAV4’s capabilities, and then visit our dealership in Miami to take it for a test drive! 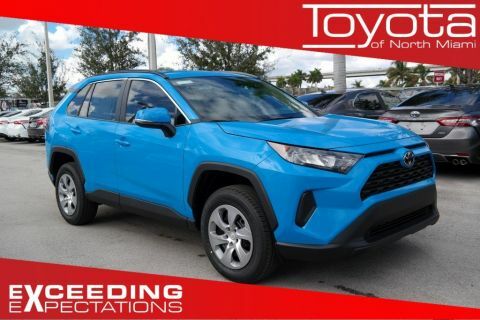 Miami drivers can get an available AWD system that includes dynamic torque control. This system is always monitoring and changing the power to the front and rear wheels to provide ideal traction. The Toyota RAV4 has an available upgrade to get a sport-tuned suspension. This system comes with blue shocks in the front to provide a unique look and powerful system. The 2.5-liter 4-cylinder engine provides 176-hp with dual variable valve timing intelligence to get the best MPG. 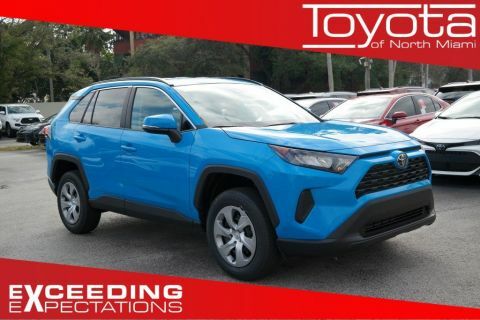 The RAV4 can handle whatever Miami drivers throw at it. 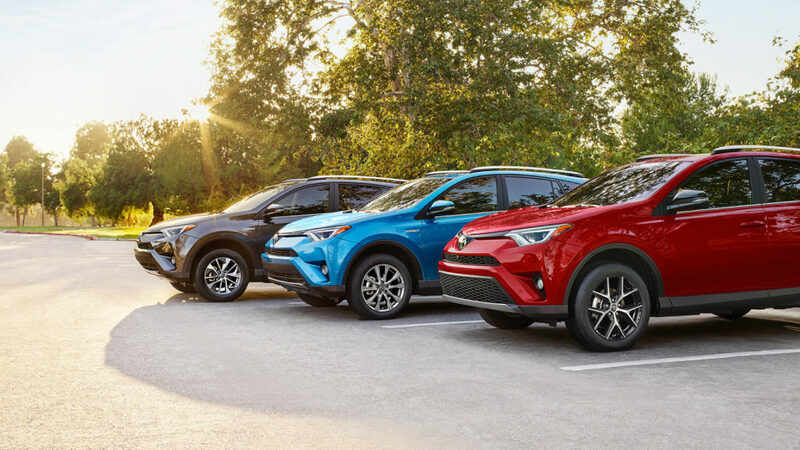 With 3 driving modes, the RAV4 provides options for all drivers. ECO mode helps with efficiency, Sport gives you more power, and EV Mode gives pure battery on the RAV4 Hybrid. Toyota RAV4 LE: 2.5-liter 4-cylinder engine, 30 MPG HWY. Toyota RAV4 XLE: 2.5-liter 4-cylinder engine, 30 MPG HWY. Toyota RAV4 SE: 2.5-liter 4-cylinder engine, 28 MPG HWY. Toyota RAV4 Limited: 2.5-liter 4-cylinder engine, 28 MPG HWY. Toyota RAV4 Platinum: 2.5-liter 4-cylinder engine, 28 MPG HWY. 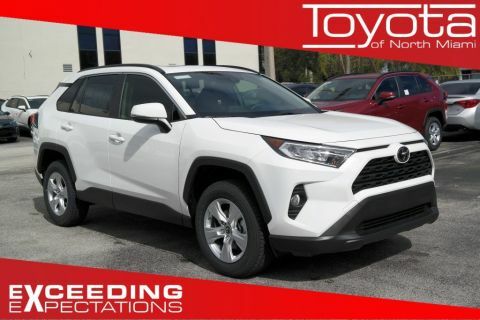 We have a great selection of the 2017 Toyota RAV4 at Toyota of North Miami. We want to help drivers experience the incredible performance of this great model. Please visit us at 16600 NW 2nd Ave in Miami, FL. Feel free to contact us online or call us at (305) 974-1103. 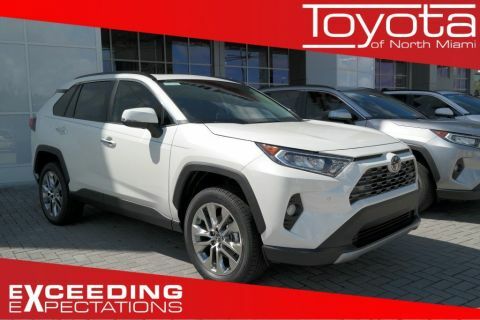 We look forward to seeing you today to experience the performance of the 2017 RAV4!